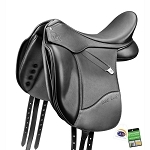 Your saddle comes with the 1XW gullet plate inserted but we also include an EASY-CHANGE Complete Gullet Kit (MSRP $119.99) containing all 4 XW gullet plates, tools, instruction booklet and Gullet Gauge. 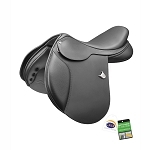 Buy today to take advantage of this amazing limited time offer! 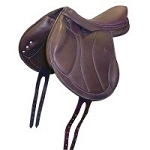 Your horse will show a marked improvement in their freedom of movement, as world leading performance systems the EASY-CHANGE Fit Solution and CAIR Cushion System maximize your horse’s comfort and freedom of movement. 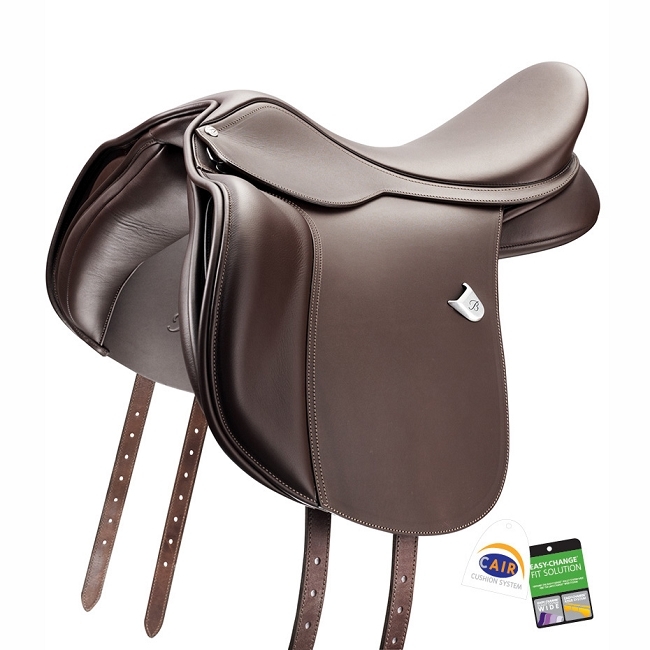 Your horse will enjoy unsurpassed adaptability for an optimal fit, even weight distribution and fluid cushioning for their total comfort. 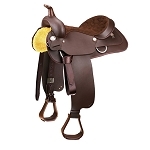 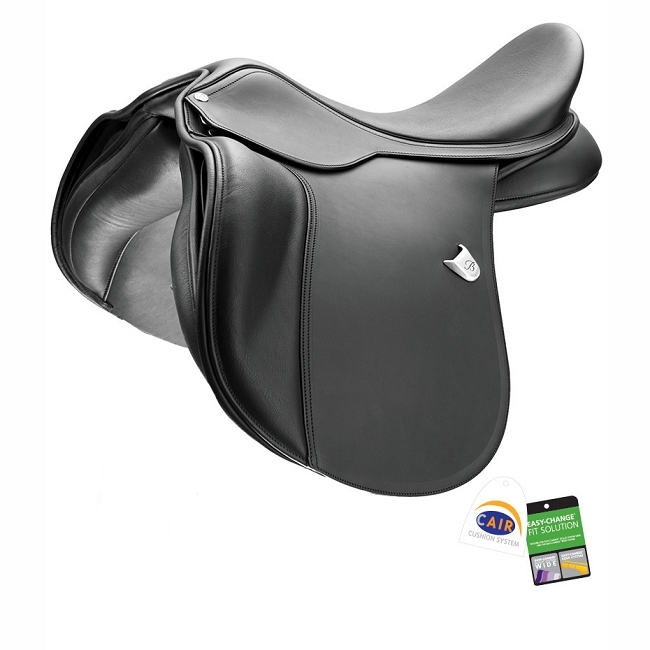 The Bates WIDE All Purpose Saddle features the EASY-CHANGE Gullet System WIDE offering you the choice of four interchangeable gullet plates (1XW – 4XW).